More than 3,600 athletes, managers and coaches, 5,500 volunteers and more than 20,000 visitors are descending on Red Deer for the 18-day Canada Winter Games that starts Friday. 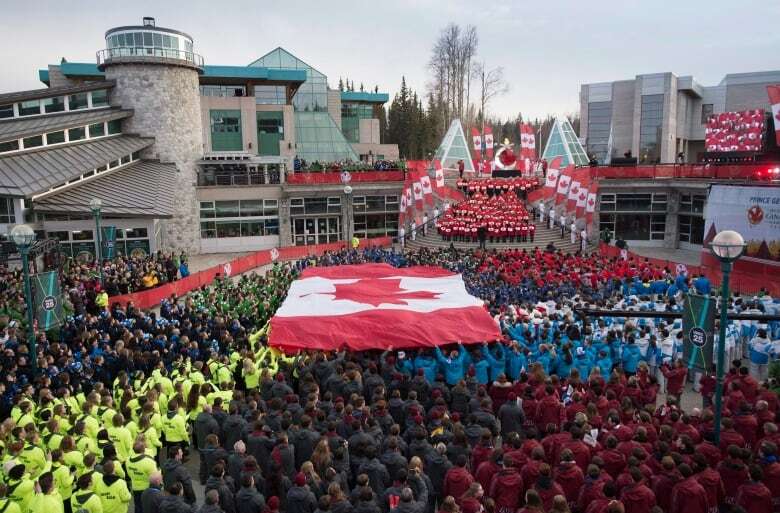 More than 3,600 athletes, managers and coaches, 5,500 volunteers and more than 20,000 visitors are descending on Red Deer for the 18-day Canada Winter Games. With 19 sports, from hockey and speed skating to table tennis and wheelchair basketball, the Games open Friday evening in the central Alberta city. "It's the largest event in Alberta since the 1988 Olympic," Games CEO Scott Robinson said Friday. "So we're pretty darn excited, to be honest." Opening ceremonies kick off the sports event Friday at 6:30 p.m. MT (8:30 p.m. ET) and will be live streamed online at canadagames.live. A full schedule of events is available on the site, as well, along with details for free concerts as part of a simultaneous arts and culture festival. Governor General Julie Payette will deliver opening remarks at the ceremony. 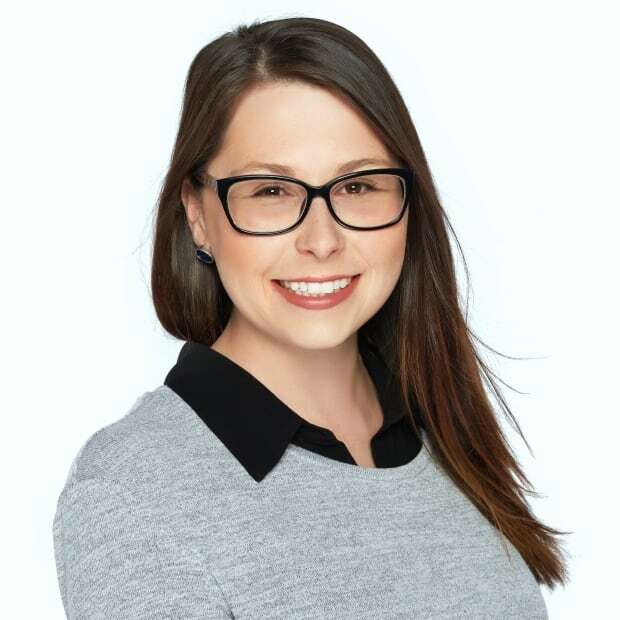 Minister of Sport Kirsty Duncan will also be speaking Friday. Most of the events will be held in Red Deer. 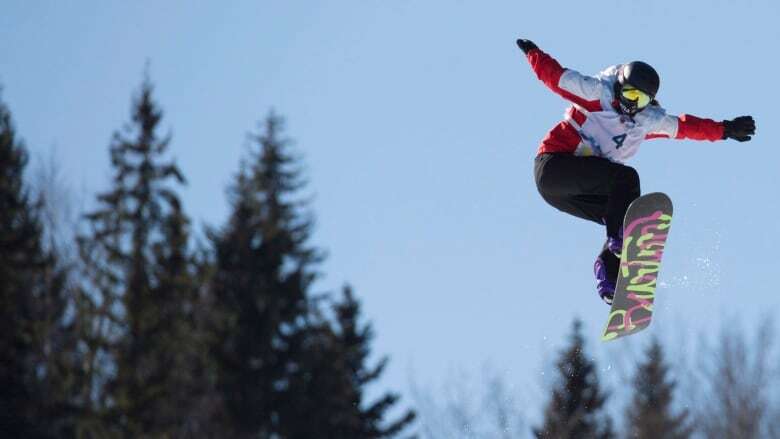 Others, including freestyle skiing and snowboarding, will be held at Canada Olympic Park in Calgary, and alpine skiing will be hosted by Nakiska Ski Resort in Kananaskis Country. The forecast for Red Deer shows temperatures will improve from –19 C on Friday to a comfortable –5 C by Tuesday. No outdoor events are expected to be cancelled due to cold weather, Robinson said, although a Calgary venue is on standby as a backup for speed skating. In Red Deer, a new speed skating oval was built at Great Chief Park. "The community is abuzz, and really, this is our Olympics. The size of Red Deer, you couldn't really host an event much bigger than this," Robinson said. "So it really kind of shows you that it's going to be an exciting time." Several events will be held indoors and off the ice, including judo, boxing, table tennis and wheelchair basketball. 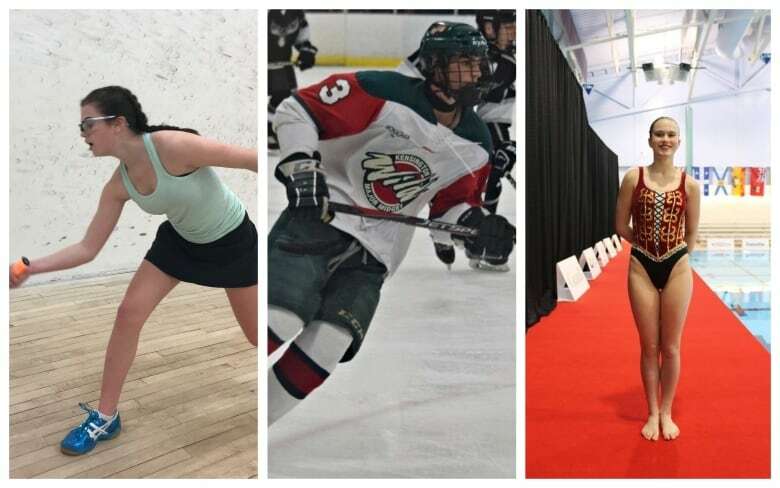 Young athletes from across Canada have sharpened their skates and packed their bags for what could be the biggest sporting event of their careers. The Games mark the pinnacle for the careers of many young athletes. For others, it's a teaser of what's to come. "These are the best athletes in the country in their age groups in the various sports," Robinson said. "They're not names yet, but they will be." He noted Olympians like track star Andre De Grasse and hockey great Sidney Crosby competed at the Canada Winter Games as teens. For others, the Games are a family legacy. P.E.I. 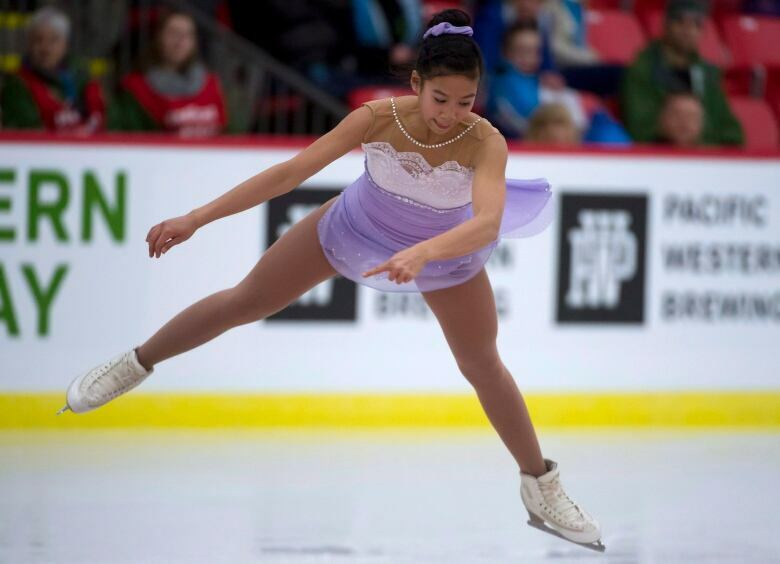 is sending four first cousins to compete in Red Deer. In total, the McQuaid family has sent 12 first cousins to Games, what the province calls a "highly likely" provincial record. Nunavut is sending a hockey team to the Games for the first time. Much of the team's players come from outside the territory's capital of Iqaluit, and several have joined the team from private schools outside the territory. "It's an amazing experience itself just to get to go," said Martin Joy, the team's coach. "But the fact that we're the first team and it all came together so perfectly for these guys to come ... it comes along once in your lifetime. It's a great honour." Just being involved in sport has opened many doors for young athletes, like wheelchair basketball player Eric Voss from London, Ont., who said that's how he learned to drive. "When I was a young kid, I didn't know much about living, and getting into the sport has just opened my eyes," he said. "Just meeting all the Paralympians and stuff that I can do in the future is just amazing." 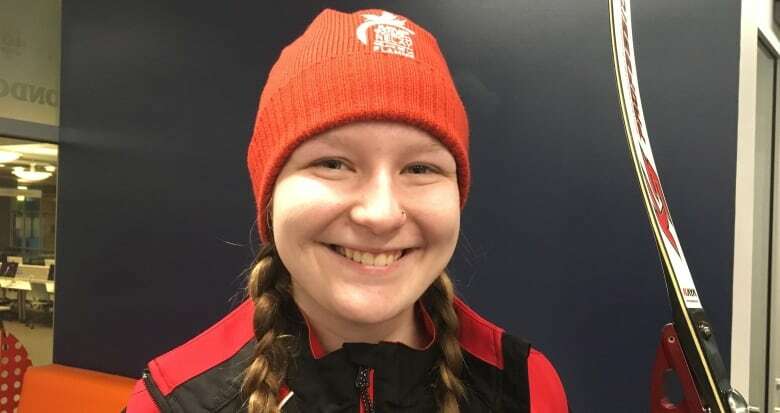 His Ontario teammate, Ryli Valliere, will compete in archery with the bow she named "Deadpool." The 17-year-old has come a long way from her start in the sport, when she made her own arrows from sticks. The Games, which run until March 3, are expected to offer a much-welcomed economic boost for the city, which has already booked the Canadian Collegiate Men's Volleyball National Championships in its new, $88-million Gary W. Harris Canada Games Centre. Along with the many sports featured at this year's Games, guests can take in a series of free concerts, such as a show with Great Big Sea's Alan Doyle and fiddler Ashley MacIsaac, Brett Kissel with Frannie Klein, Trooper and Kim Mitchell, K-os and Bif Naked, and a performance by the Red Deer Symphony Orchestra, among others. The next Canada Winter Games will be hosted by P.E.I. in 2023. The next Summer Games will be hosted in Niagara, Ont., in two years. Alberta has hosted the Games in Lethbridge in 1975 and Grande Prairie in 1995.